The King of the martial arts. Learn this ancient Chinese martial art and learn the secrets of animal movements. Golden Fist teaches monkey, snake, tiger, eagle, leopard, dragon and the very famous drunken with the oriental weapons. 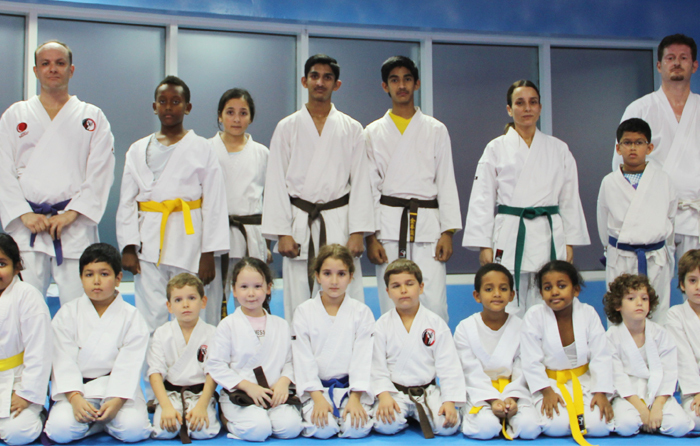 This fun filled fitness and self defense program for our little Samurais, is designed with the selected basic techniques from the martial arts with the gymnastic movements and the indoor games, which will help them to boost their confidence level, fitness, flexibility and self-defense agility. The tailor made self-defence and fitness program for every one The Budokan is a weight reduction fitness program that combination of many different fitness workout techniques includes the aerobics, martial arts, yoga, and some cardio-vascular exercises. 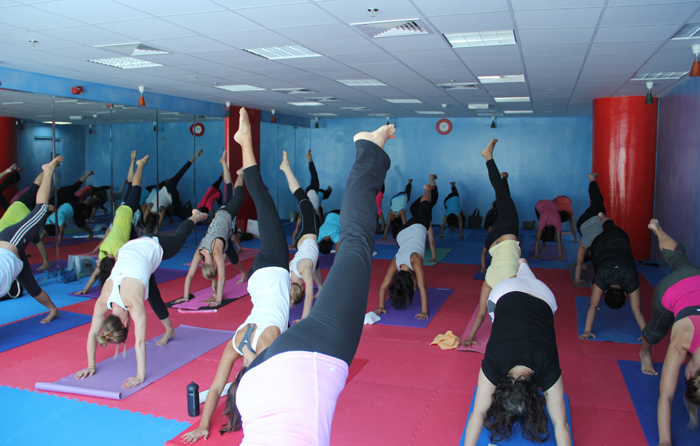 The much studied combination of exercises and techniques along with alternating between them makes the session very interesting and helps in introducing all the different types of fitness programs to the participants. 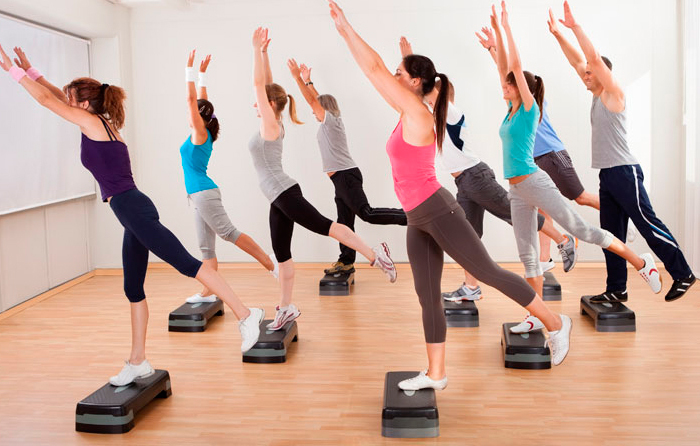 Budokan has helped many succeed in achieving weight reduction, toning and in a relatively short period of time. In gymnastics can benefit a child’s overall development. Children benefit from gymnastics is one of the most comprehensive lifestyle exercise programs available to children, incorporating strength, flexibility, speed, balance, coordination, power, and discipline. Whether they are involved in recreational gymnastics or with a competition squad, skills learned in gymnastics can benefit a child’s overall development. Partaking in gymnastics can help children sleep better, and equip them with skills to better handle physical and emotional challenges in life. We will do our best to make gymnastics meaningful!